Yangzhou SCS Hometextile Co., Ltd.
Hangzhou Guangri Trading Co., Ltd.
Wholesale Custom Made Fancy Personalized Women Warm Winter House Shoes. Q2: Can I get some samples9 A: Yes, but we will charge some sample fee according to the situation. Q4: Could I use my own LOGO or print my own design9 A: Yes, Customized logo and design on mass production are available. Q6: What is the delievery time9 A: In general, 25-30days for customer design. 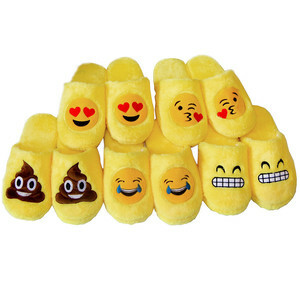 Alibaba.com offers 13,172 house shoes products. About 26% of these are women's slippers, 7% are children's slippers, and 5% are men's slippers. 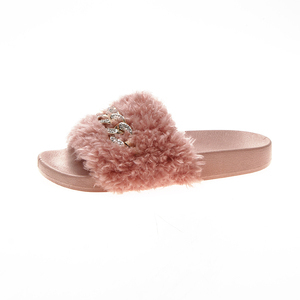 A wide variety of house shoes options are available to you, such as free samples, paid samples. 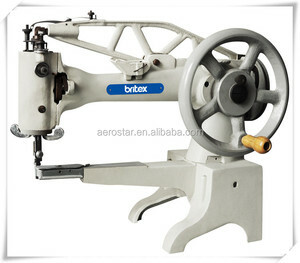 There are 13,003 house shoes suppliers, mainly located in Asia. The top supplying countries are China (Mainland), India, and Pakistan, which supply 96%, 1%, and 1% of house shoes respectively. 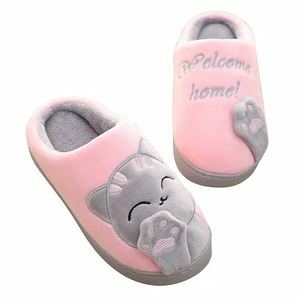 House shoes products are most popular in North America, Western Europe, and Domestic Market. You can ensure product safety by selecting from certified suppliers, including 1,654 with ISO9001, 1,456 with Other, and 894 with BSCI certification.